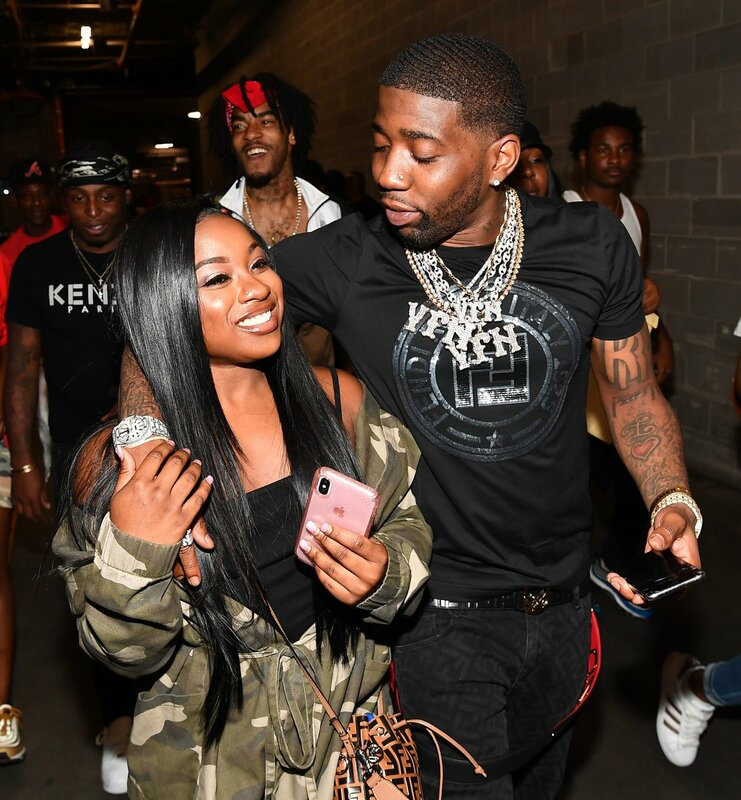 Some new videos featuring Toya Wright’s daughter Reginae Carter and her BF made people displeased with her relationship with YFN Lucci. People don’t like the way she’s acting when he’s around. Just check out the live video captured by The Shade Room below.